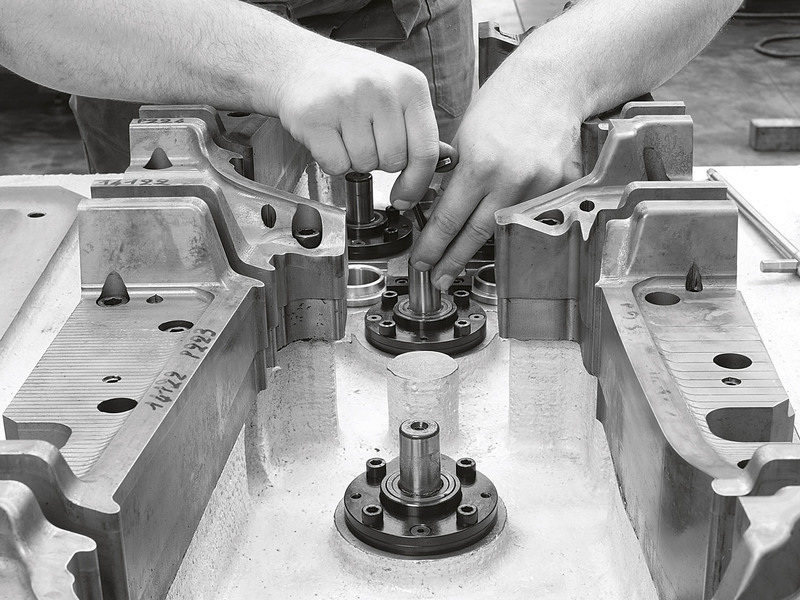 Automated production has not led our company to wipe out its previous knowledge linked to conventional tooling methods. 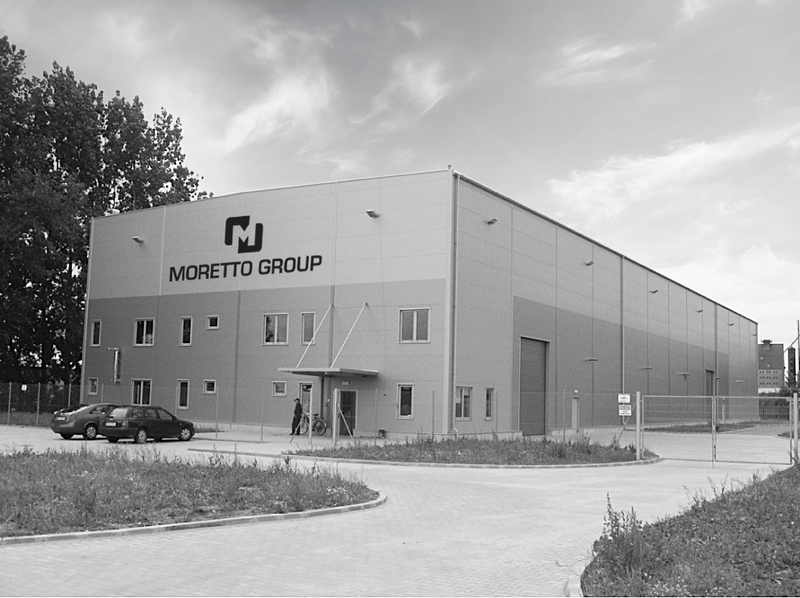 It is in fact this very mix of advanced systems and skills that have been lost elsewhere that make Moretto S.p.A. such a well-known company in the trade. 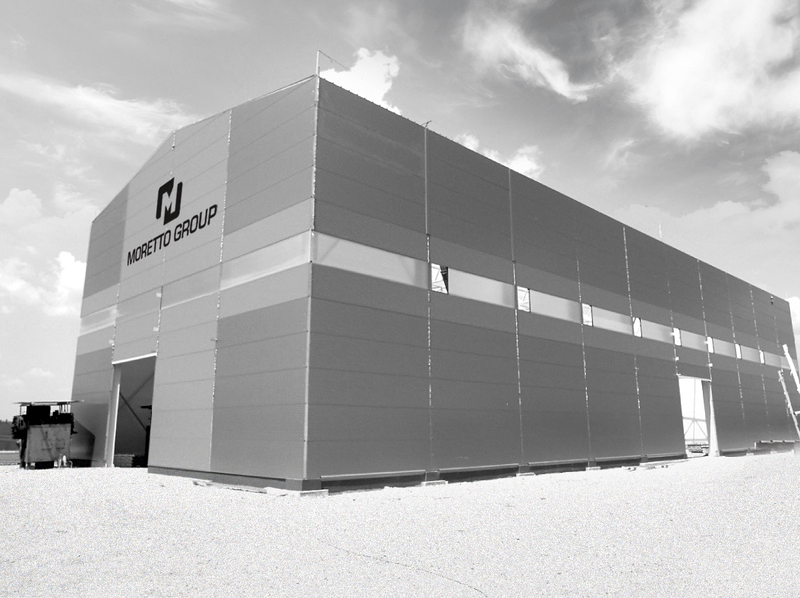 Ideal for the needs of large industrial groups (e.g. automobile manufacturers) as well as those of small to medium sized businesses.